1519 Berry Rd, Homewood, AL.| MLS# 841942 | Richard Jacks UABLIVING.com 205-910-2297 | Birmingham AL Real Estate | Contact us to request more information about our Homes for Sale in the Birmingham AL area. 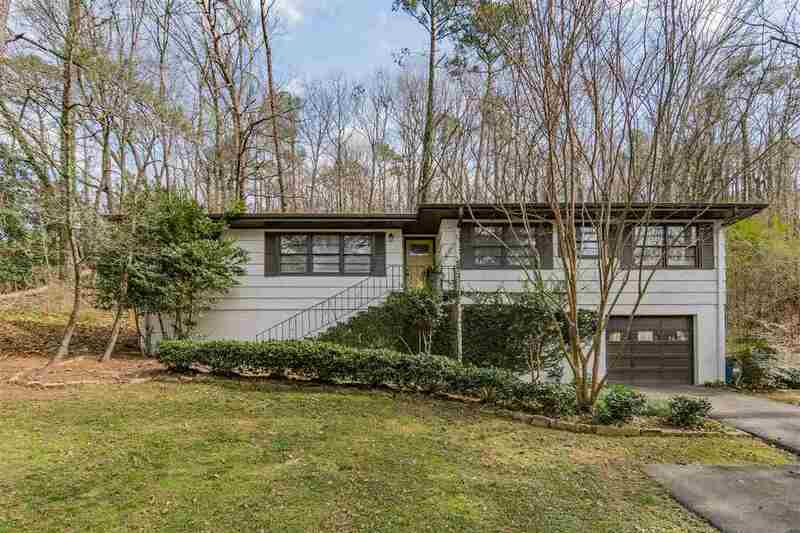 This 3 bedroom 2 bathroom HOMEWOOD house is FULLY UPDATED and amazing! Completely renovated kitchen, bathrooms, new deck and fence! You will fall in love with this stylish open concept, hardwood floors, and gorgeous kitchen as soon as you walk through the door. The kitchen has an island, ample quartz counter-tops, stainless steel appliances, and a pantry. The updated master bathroom has a spacious seamless glass shower with a cool rustic vanity. Downstairs there is a full basement, the current owner even has it furnished, it is quality space. Out back there is a covered and screened deck. A portion is open for those sunny days. It is very private. Here is your chance to live in Homewood with award winning schools. So close to UAB, Samford and downtown. Driving Directions: Highway 65 North Exit Right Off Alford Ave And Turn Left Onto Berry Road. If Coming 65 South Left Back Over The Overpass And Then Left On Berry Road.